Inch of Creativity: Undefined is a Big "Dill" to me!!! Undefined is a Big "Dill" to me!!! I must admit that I've been having way too much fun playing with all the stuff I received at convention! It's been like christmas for me! Today's card uses quite a number of my new "toys"! 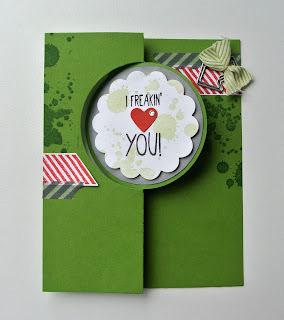 The card template was created with the new Circle Card thinlit die! 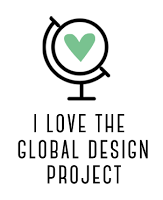 I've loving it, but I'm still learning to design with it! You need to think about the design of the inside, while you're designing the outside!?! Does that make sense? I used the stamp sets: Yippee-Skippee and Gorgeous Grunge. 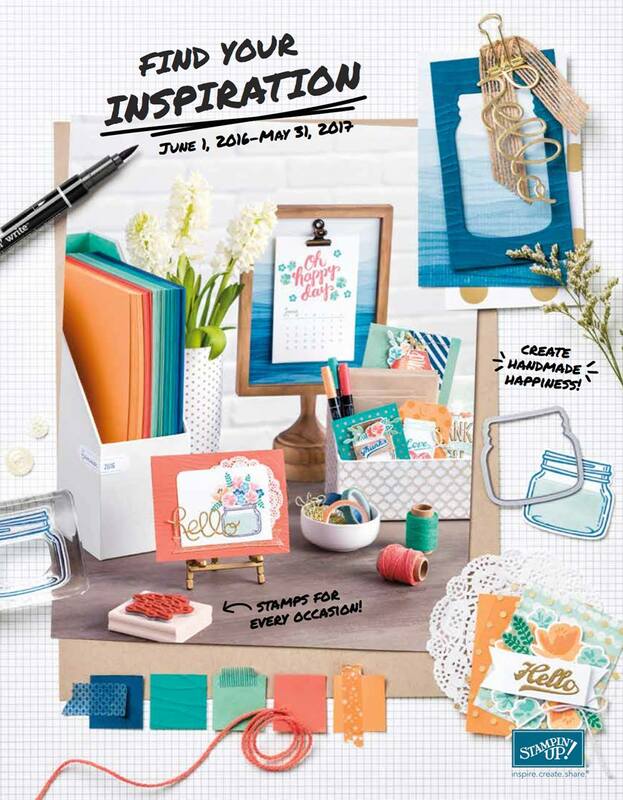 For accessories, I used the Epic Day This and That Washi Tape, the arrow from Hung Up Cute Clips and Pear Pizzazz 3/4" Chevron Ribbon. I also used...UNDEFINED!!! I love this kit!!! 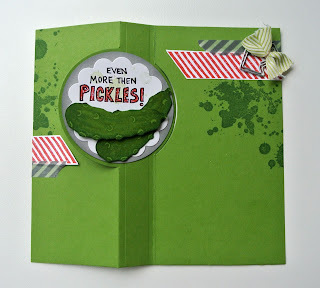 I have no idea why, but I thought: "hey, wouldn't it be cool to have a pickle stamp? Well thanks to undefined, I now can!!! Did you know that you're not limited to the blocks that come in the kit? My pickle design was a little wide for the skinny block, too long for the square blocks and too small for the large block! But luckily you can mount your creations on SU's Clear-Mount Cling Foam! Well, I hope you like my creation and that it inspires you to create an image of your own with Undefined! 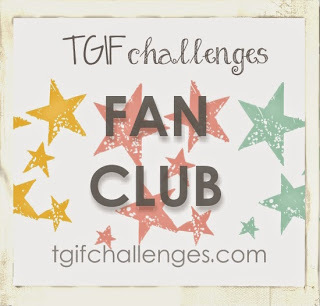 Don't forget to join this week's MDS Club to receive your 2 project PDF and video Tutorial! I LOVE THIS PICKLE!!! Seriously awesome. I may have to make my own! I love this card!!! You're so creative! 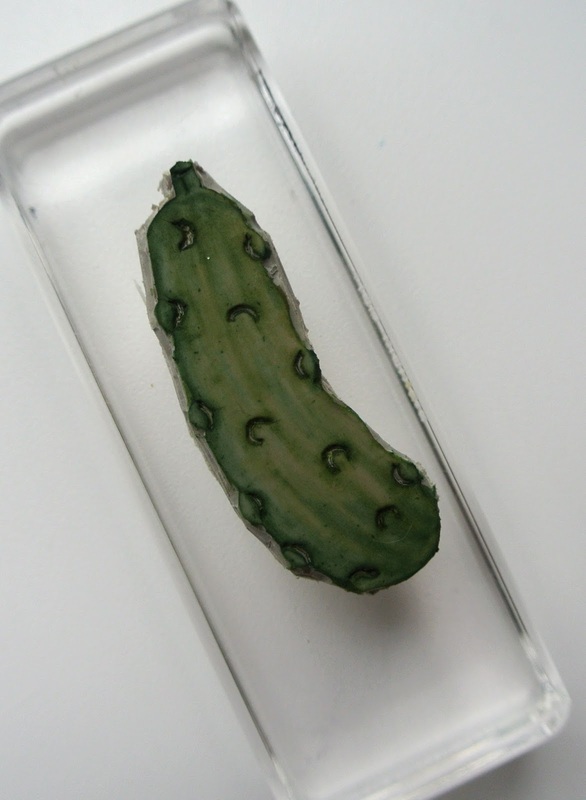 I absolutely love your little pickle stamp you carved! 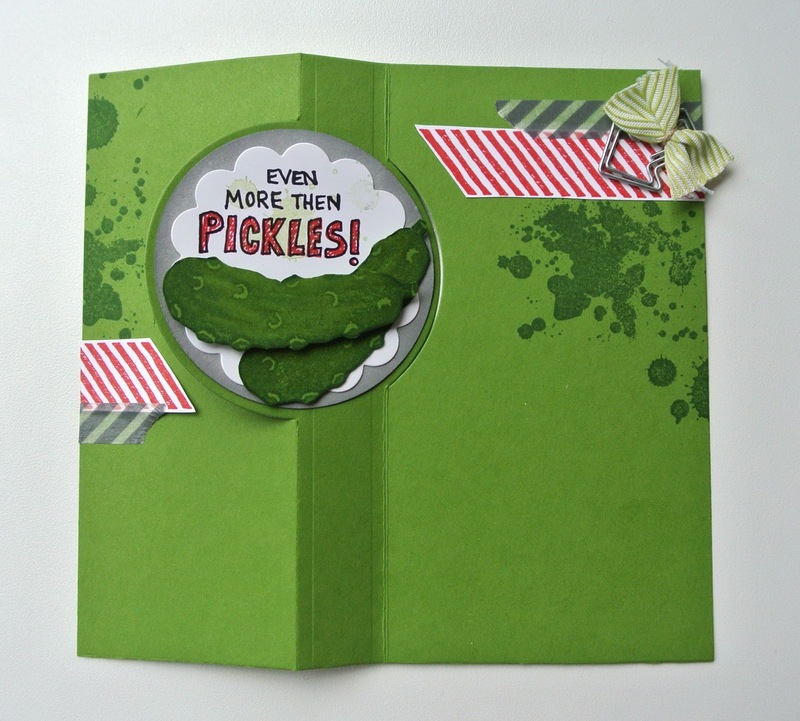 I especially love the texture you created with your little bumps on the pickle! Excellent attention to detail! I do need to say, however, that there is a grammatical error in your card. It should say "even more THAN pickles" rather than "then." 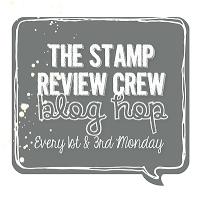 But I loved your pickle stamp so much when I spied it on the Stampin' Up! main page that I have searched all day until I could find the blog of it's creator! Now I'm off to enjoy your other card creations! Thanks for sharing your little gherkin with everyone! Lol Ginger! I actually questioned that when I was creating it! oh well! I now know for next time ;) Thank-you! So Cute Wait Till Dawn Griffith sees this one! She is going to want to steal yours or have you carve her one. she loves dill pickles! Great job! Thank-you Debi! Funny you're not the first person to mention dawn!